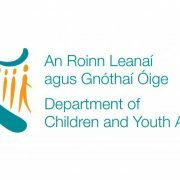 Applications for funding under this scheme should only be made by Parent & Toddler Groups that are organised on a not for profit basis and involve the participation of parents in the community. Grants will normally range from €100 to €1,000. Existing groups can apply for a maximum grant of €800. New start up groups may apply for a maximum grant of up €1000. Limited funding will be available towards insurance, rent or minor refurbishment, up to a maximum of 30% of total funding. All existing Kilkenny Parent & Toddler groups have been contacted in relation to this by email. 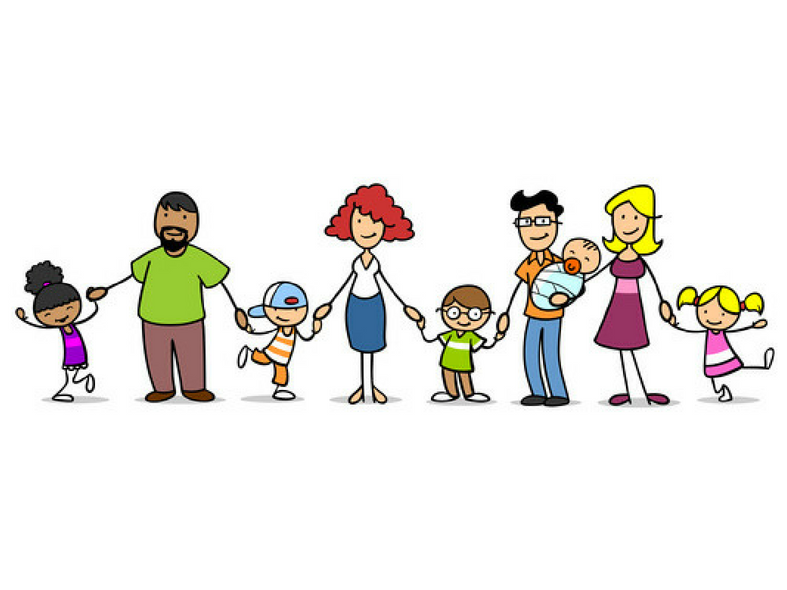 If you are interested in setting up a new Parent & Toddler group and applying for funding please contact Aisling on 056-7752865 for more information.